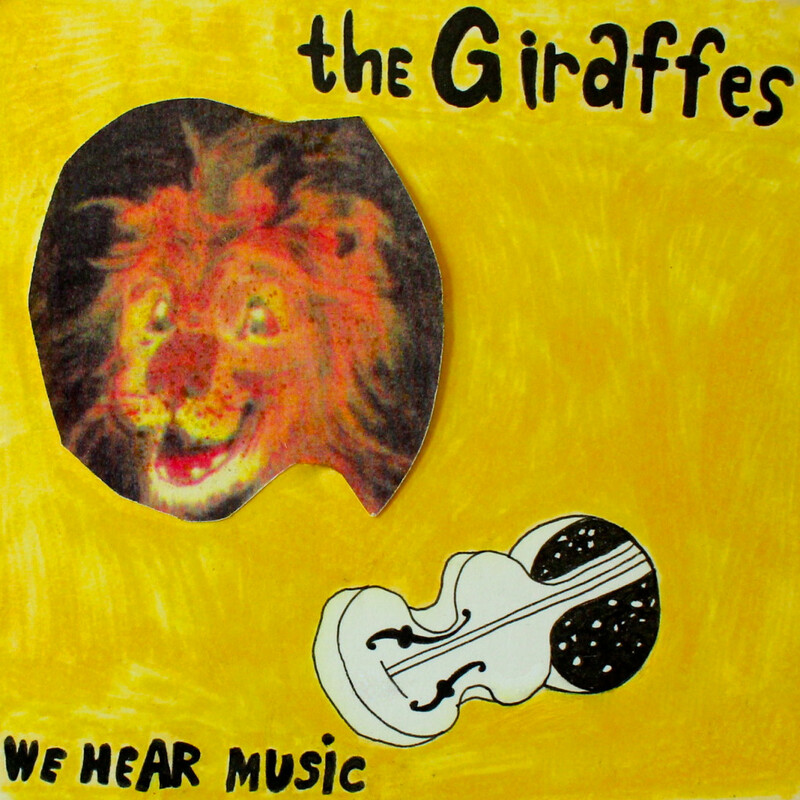 Out of the blue comes out this unreleased The Giraffes album “We Hear Music”, whopping 33 tracks of unreleased music. The Giraffes started as a one man band, but later turned into a full-time band including drummer Mike Musburger (Fastbacks, Posies, Uptights), and multi-instrumentalist Jason Staczek. SO I put a bunch of 8 track cassette stuff in the car a few weeks ago and I have been listening to it driving around. This is all stuff that never made its way onto a Giraffes record back in the day and I was a little blown away by some of it….enough so that I have decided to make a NEW Giraffes album JUST FOR YOU GUYS (and girl!). I will send it to you via Hightail zipped up when it is finished (gotta do a little mastering and editing) and then you guys (and girl) can be the ones that share it with the world however you want. The only caveat is NO MONEY WILL CHANGE HANDS. I want this to be a FREE thank you record to you guys (and girl) primarily and then you can be the givers of the music to the others that would care out there in the world. This will be a pretty juicy album with maybe a couple songs you have heard demos of but probably 99% totally unreleased and could top 30 tracks. Why let the stuff rot on a hard drive right? Gonna start plucking away at this soon…maybe release it in a couple weeks? Cheers and I love you peeps! SBE Fixes = Sector Boundary errors fixed. If you burn this old school style to a CD, now there won’t be annoying pops between tracks.